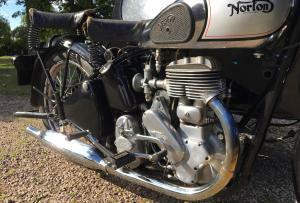 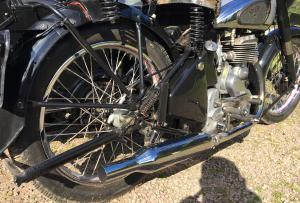 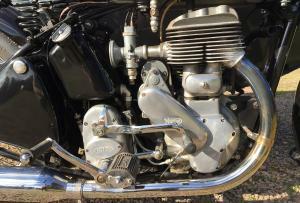 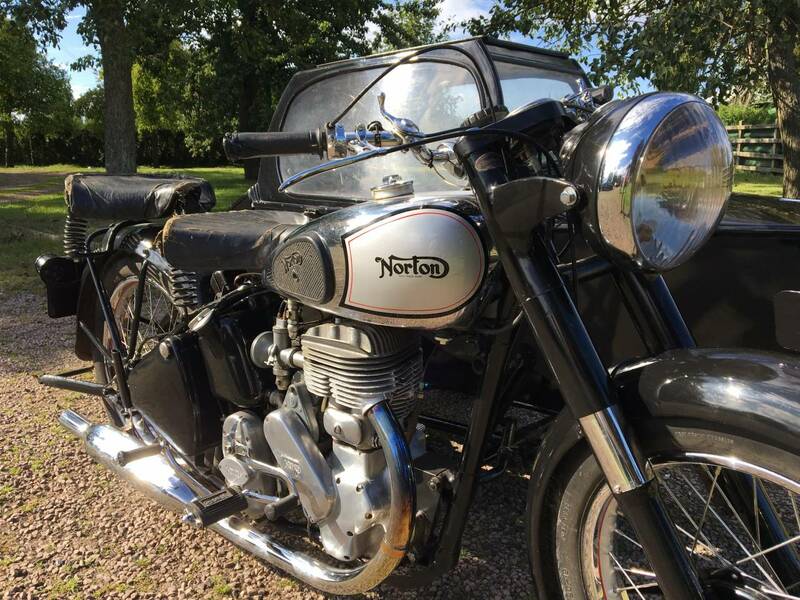 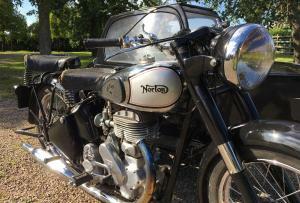 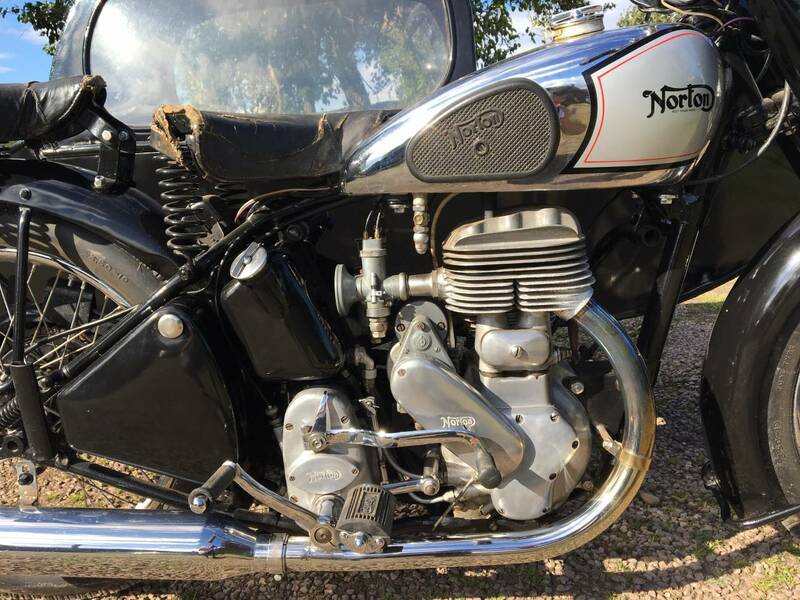 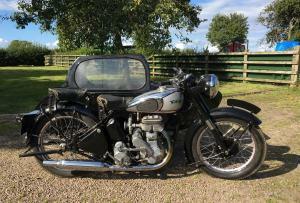 Norton 16H 500cc Combination 1948. 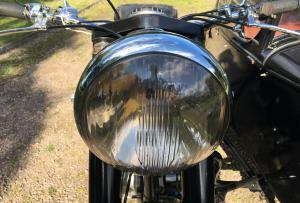 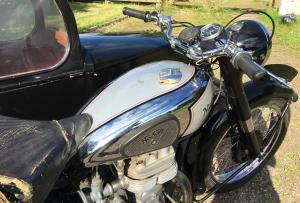 In Super Condition, Having Been Subject Of A Good Restoration Several Years Ago And Now Being Graced With Lovely Patina. 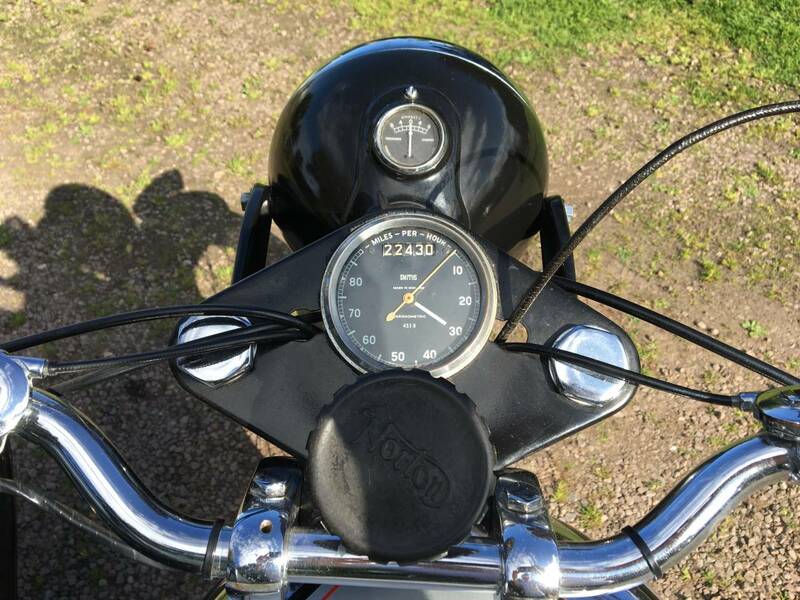 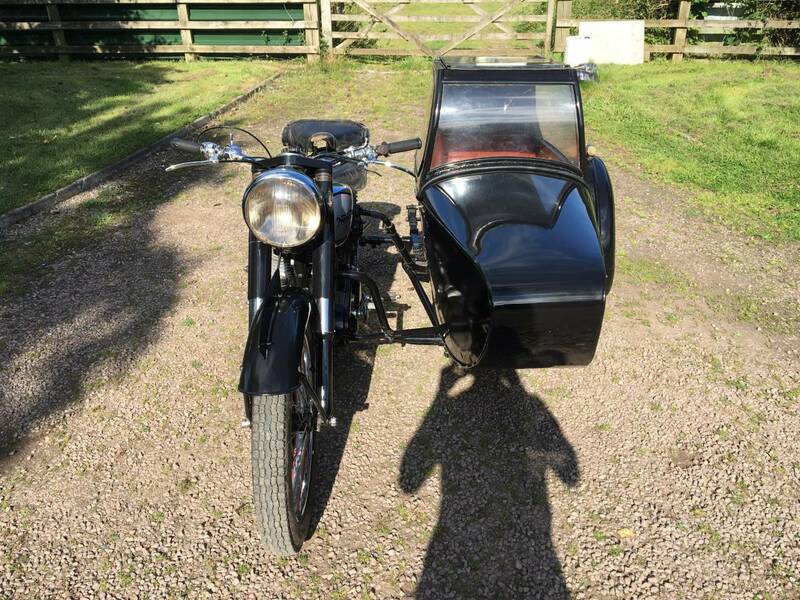 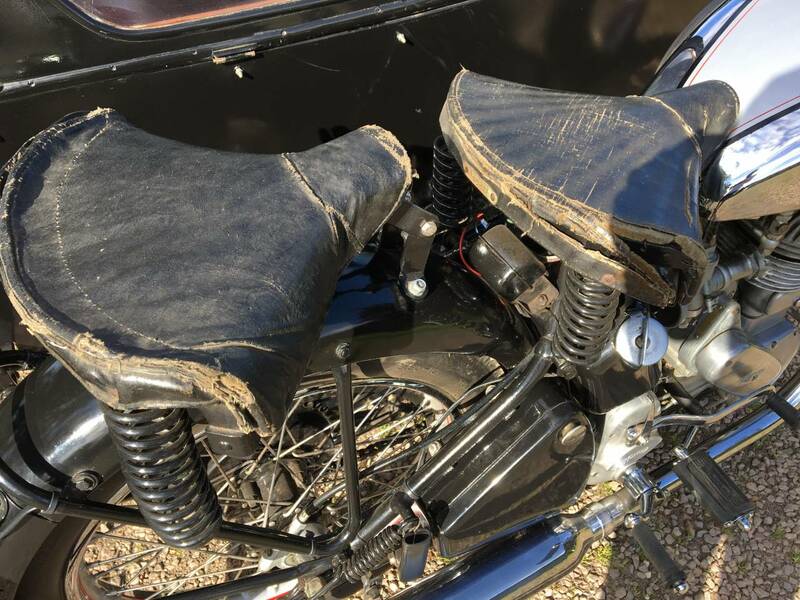 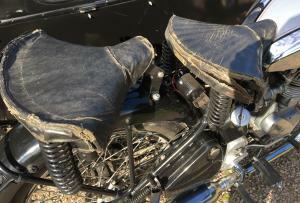 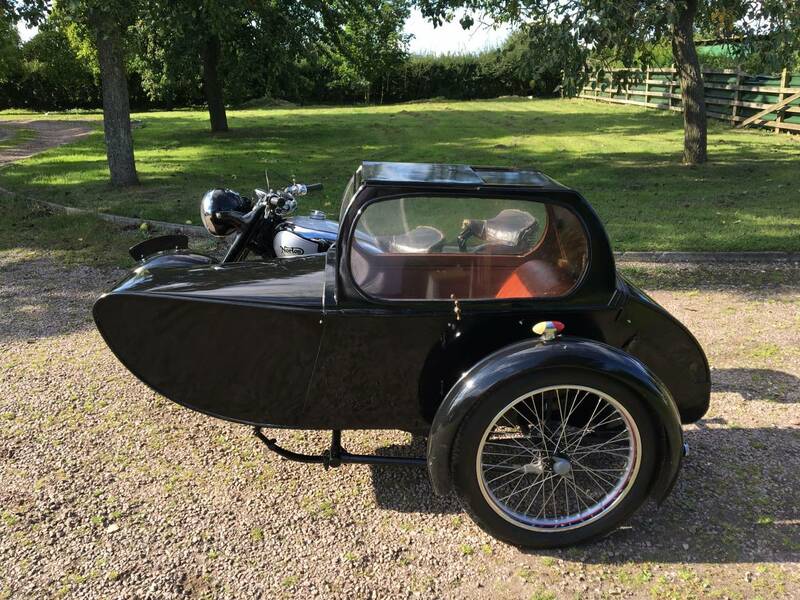 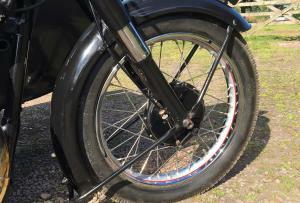 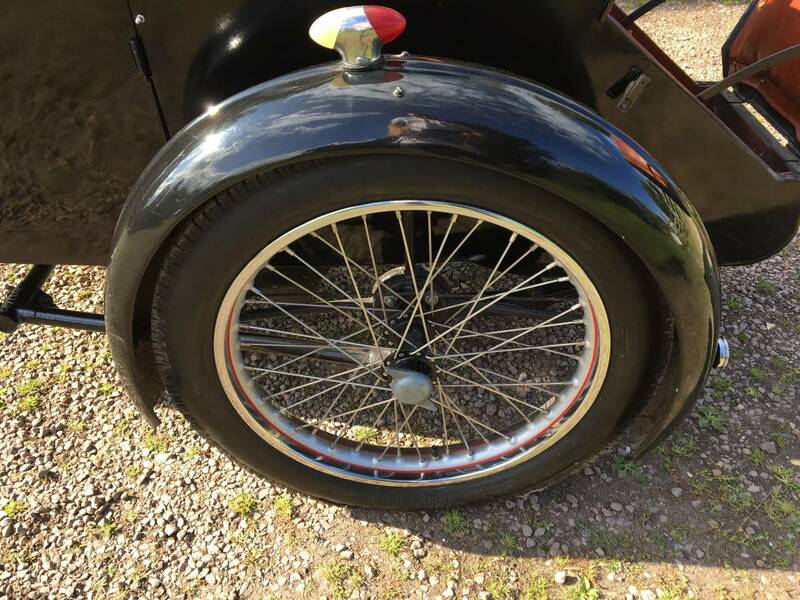 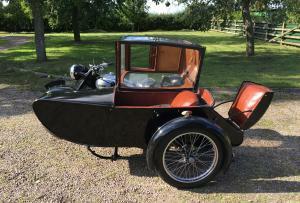 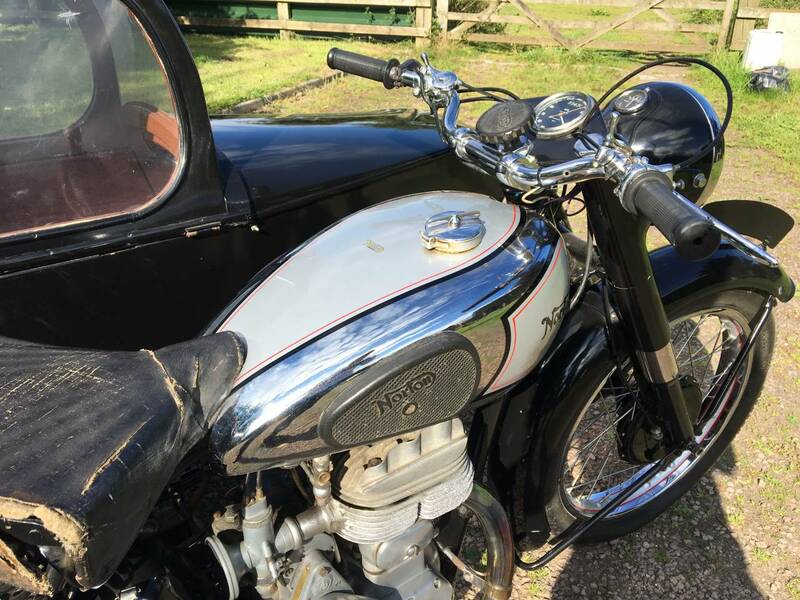 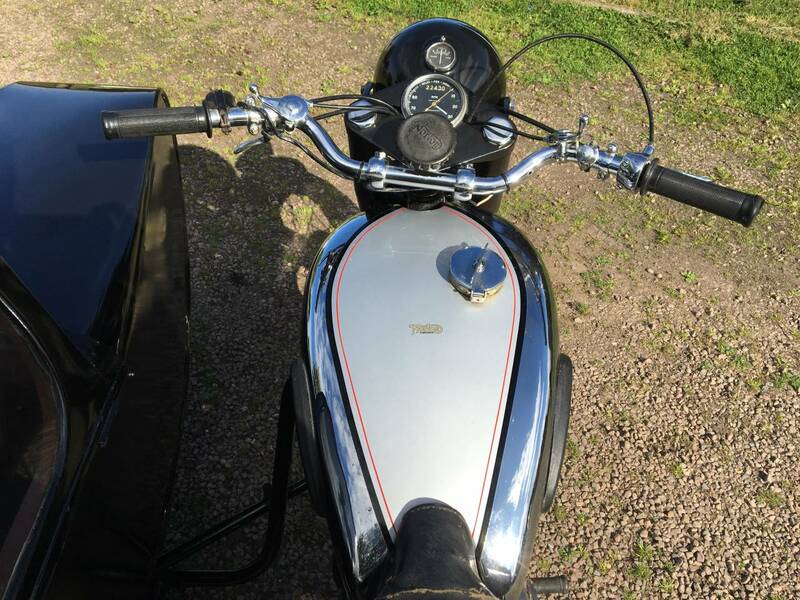 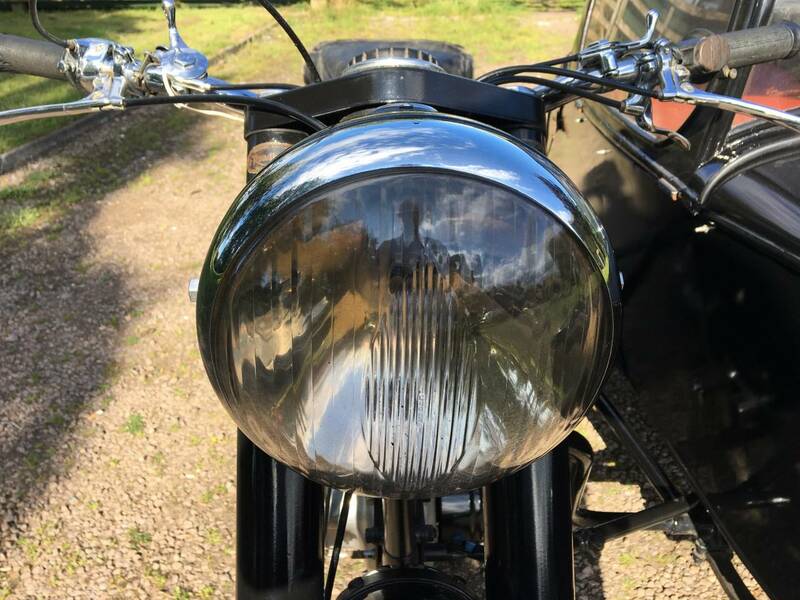 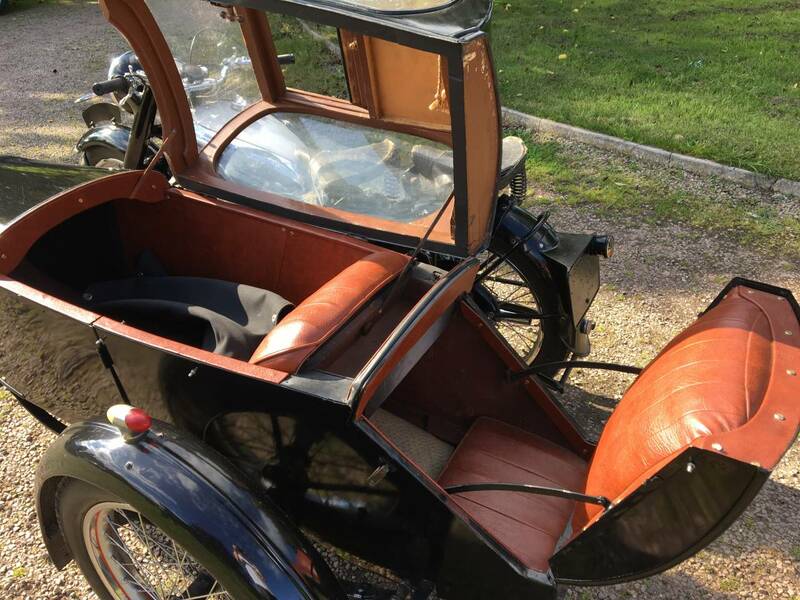 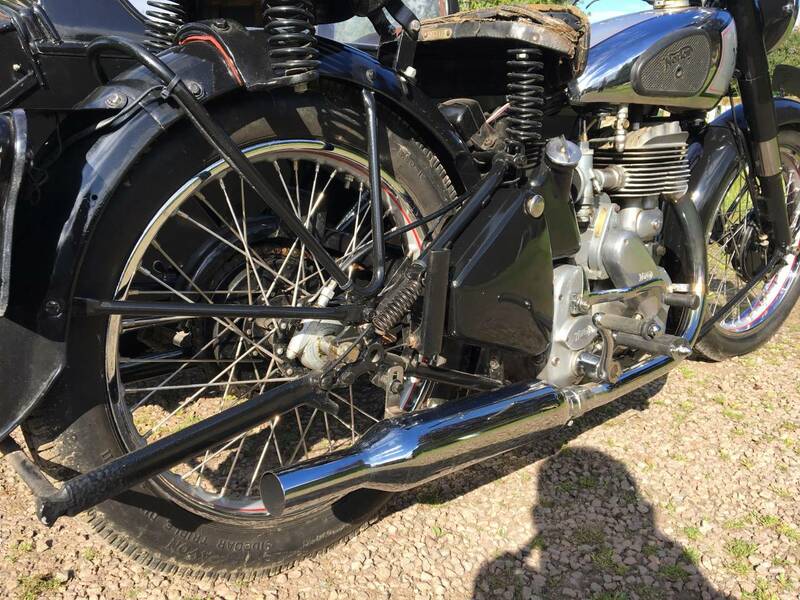 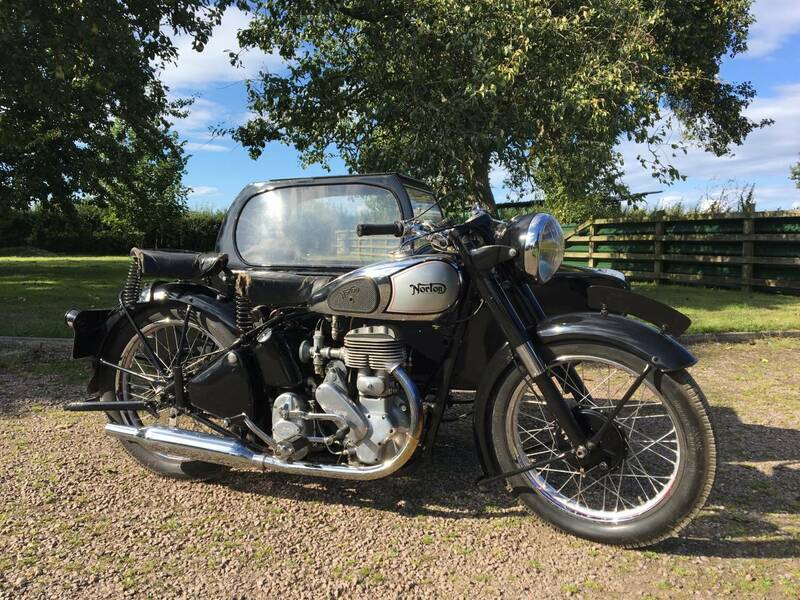 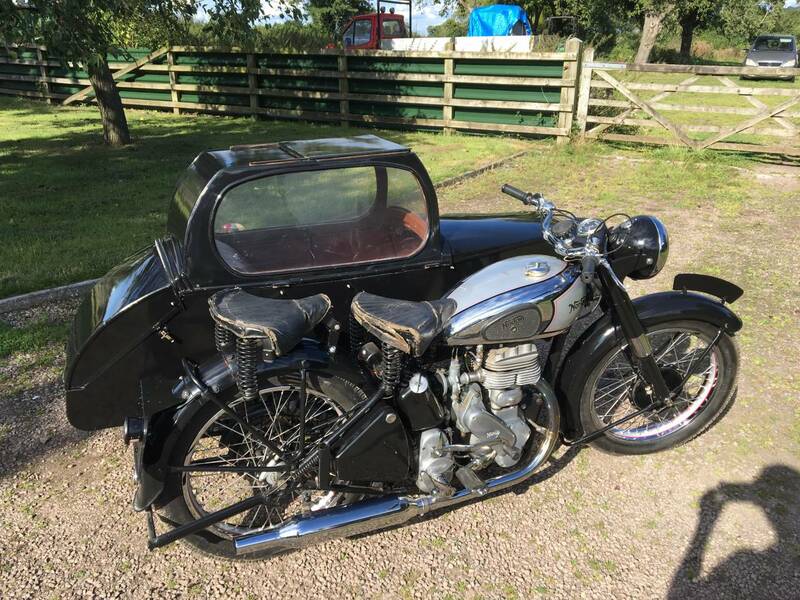 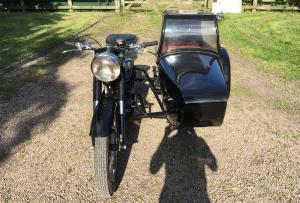 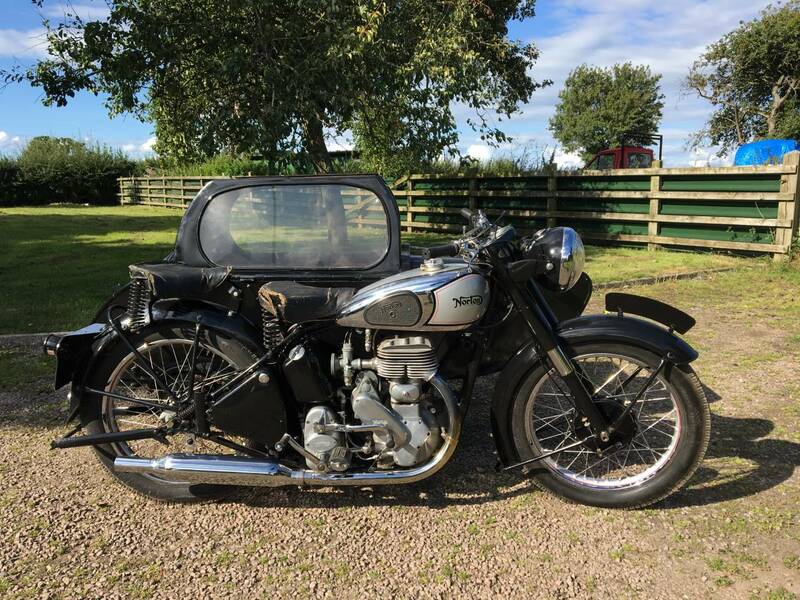 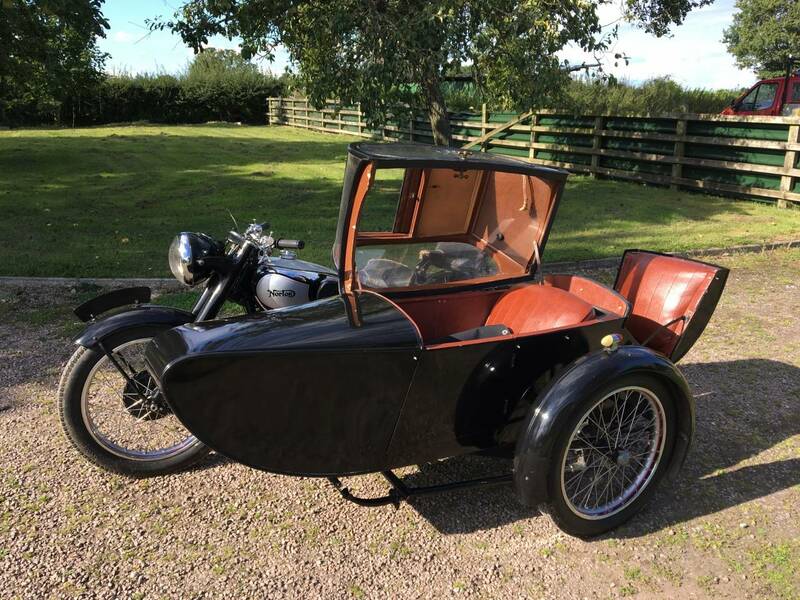 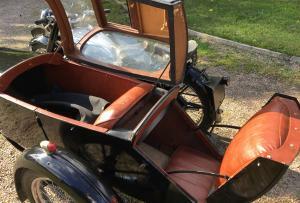 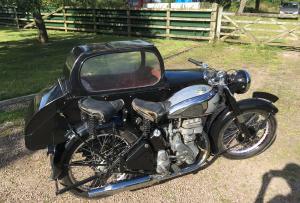 With Matching Numbers And Fitted With A Period Swallow Chassis And "Swift" Sidecar, Again In Super Condition, With The Charming Pull Out " Dicky Seat " At The Back And Sliding Sunroof . 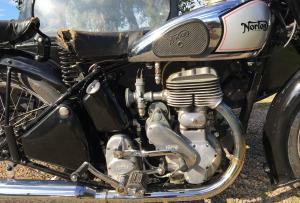 The Engine Has Loads Of Compression And Starts Easily Using The Valve Lifter. 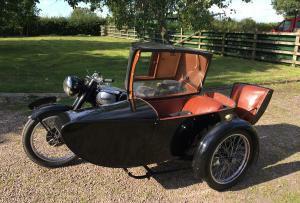 Also Ticks Over Well And Sounds Mechanically Quiet And Sweet . 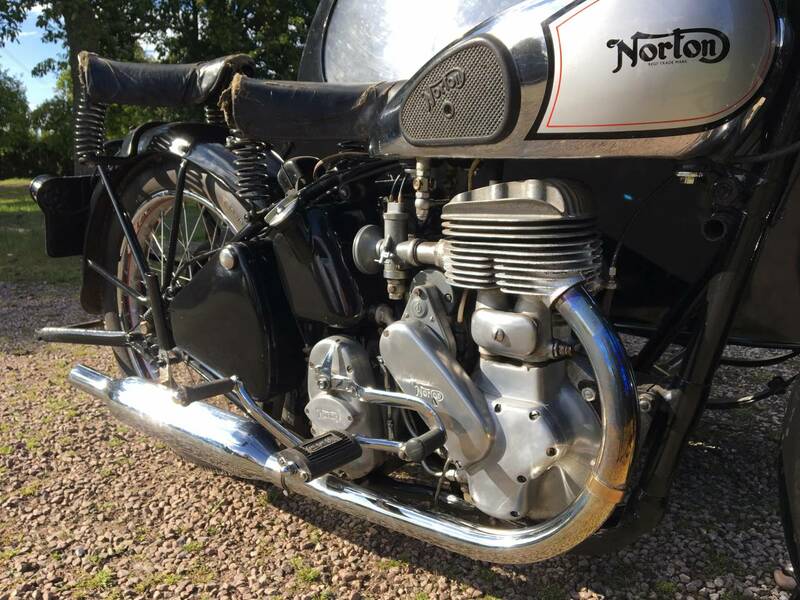 Norton Outfits Look Superb And This Ones No Exception, With Loads Of Low Down Torque To Easily Get Up Any Hill You Put In Front Of It ! 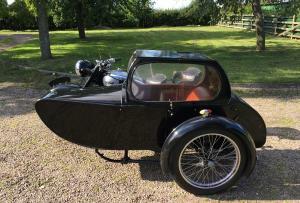 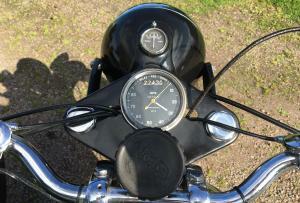 Tax And Mot Exempt . 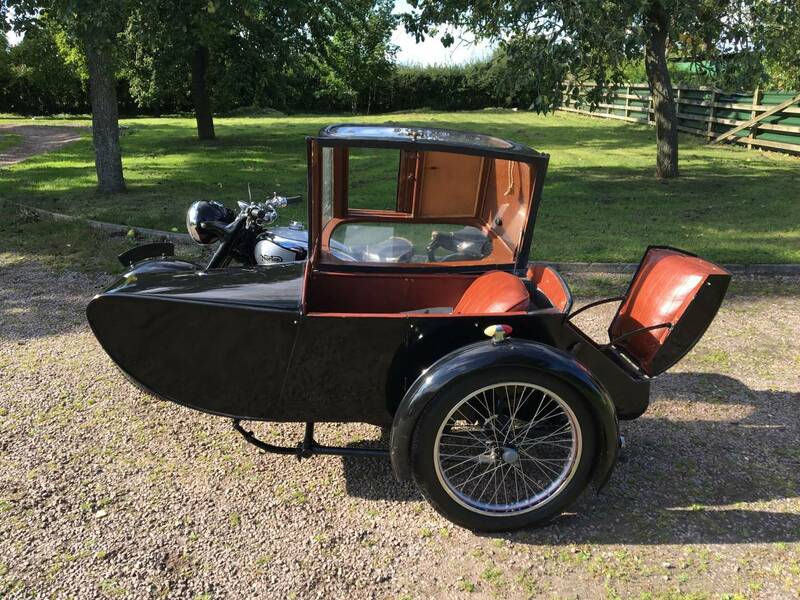 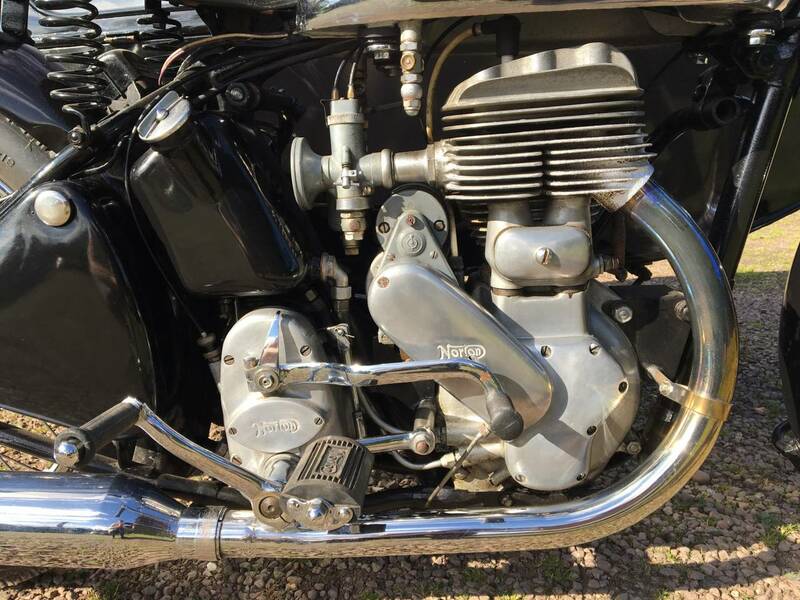 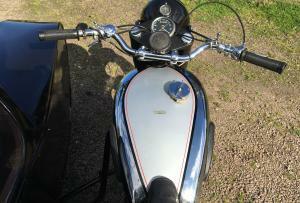 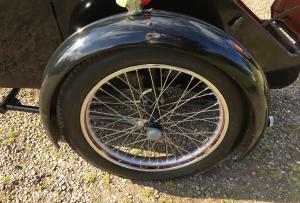 This Is A Beautiful Example And Rarely For Sale In This Lovely Condition.